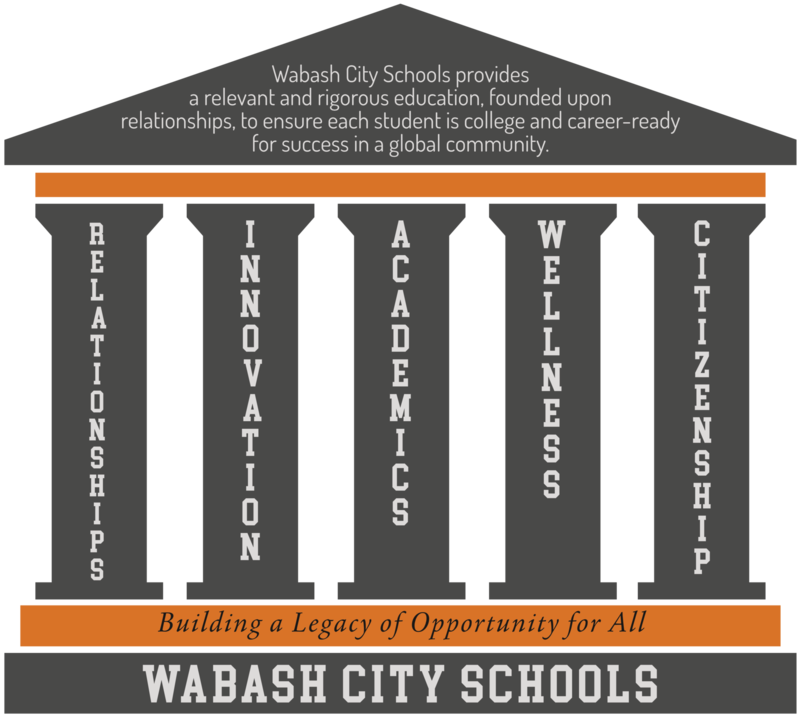 One of Wabash City Schools’ Core Pillars is Citizenship. WCS embraces the global community and strongly values diversity; we view both as being valuable for student success in a global community. In preparing our students for a global community, we offer our dual language immersion program, international student program and many other travel experiences. Our students regularly make trips to major cities such as Washington DC and as far as Spain. Wabash Middle School has an 18-day summer science club trip that crosses the country exploring the amazing American landscape. We are excited to bring an international student exchange opportunity to the students of Wabash City Schools. See the bottom of this page for relevant documents. Wabash City Schools strives for global citizenship for all students. To help achieve that, Wabash High School is a Student and Exchange Visitor Program (SEVP) Certified School. We have worked for years to develop this program and we are now one of the few Indiana high schools eligible to offer an F-1 visa to international students for one year of study. 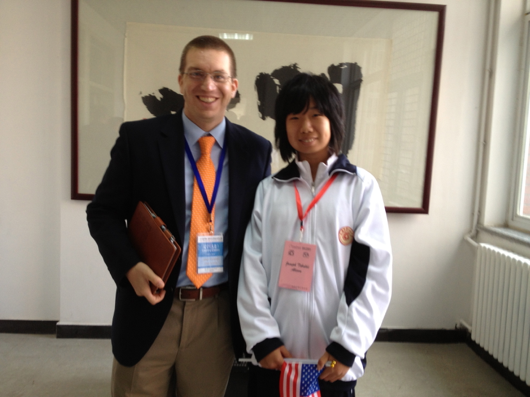 WCS also offers a shorter term International Educational Exchange program. As part of our work, WCS was able to travel with a group from the City of Wabash to develop educational, cultural and economic ties in both Japan and China. Through this experience, we developed a student exchange with Yamate Gakuin High School in Yokohama, Japan and Binhe Middle School in Hangzhou, China. Below you can find the relevant documents to apply to be a host family or participate in a student exchange. Please return all applications to Wabash High School or contact superintendent Jason Callahan at 260-563-2151 or callahaj@apaches.k12.in.us.